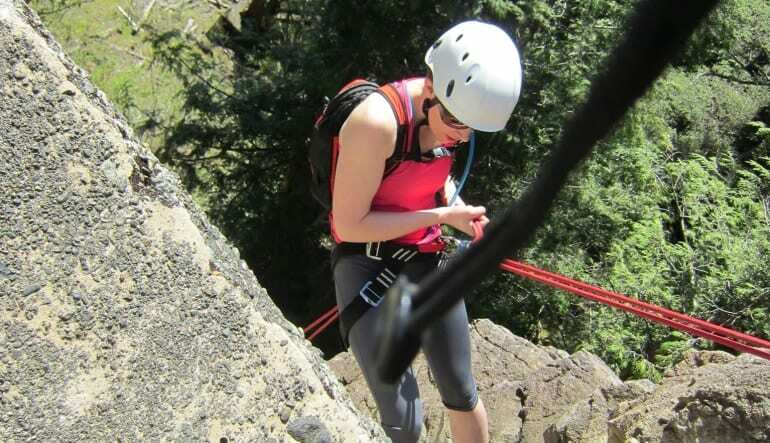 This introductory outdoor rock climb is designed for those new to the sport. Washington State’s varied landscape makes it one of the nation’s top playgrounds for outdoor adventures. 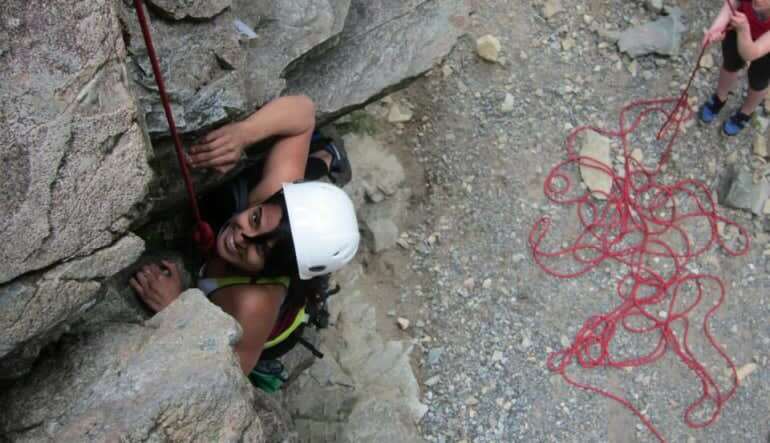 And among its many popular to-dos, outdoor rock climbing generally ranks highest on everyone’s list. This introductory outdoor rock climb is designed for those new to the sport. 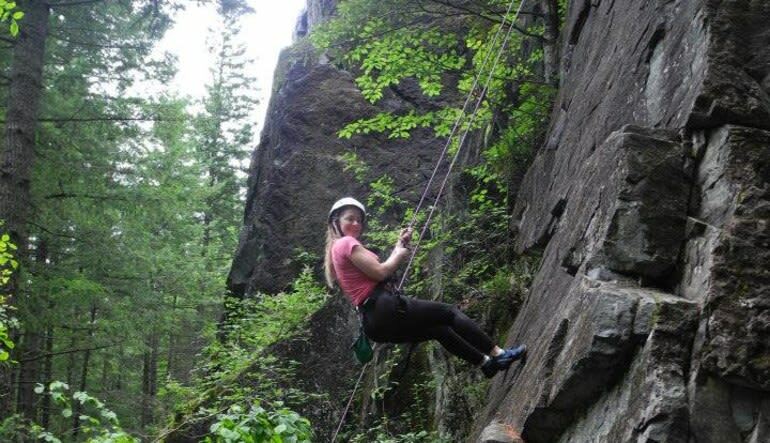 Tailored to all ages, it’ll get you acquainted with basics such as rope tying, belaying, rappelling and anchoring. After this exciting lesson, you’ll be in top form to take on the Evergreen State’s most breathtaking peaks. Zero experience is required and what’s best, the course can adapt to your comfort zone and skill level. Your instructor is more than familiar with the area’s many climbing routes and will gladly amp up the intensity if you’re looking for a real challenge! Duration: 4 - 8 Hours. How long we climb is based on participants, you decide! We climb up to 8 hours and stop when you feel satisfied or your muscles give out.